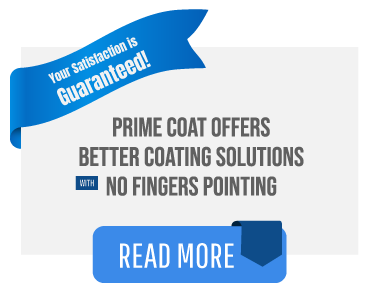 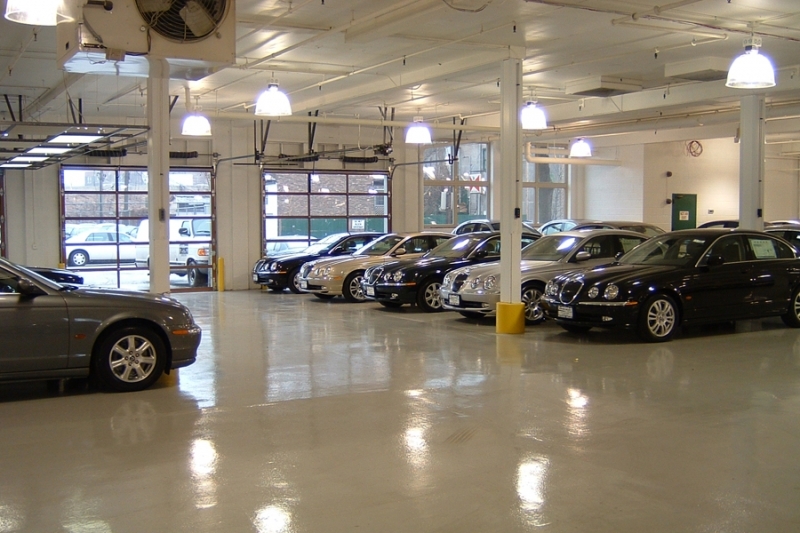 Prime Coat manufactures and installs high-quality polymer systems that are durable and low maintenance. 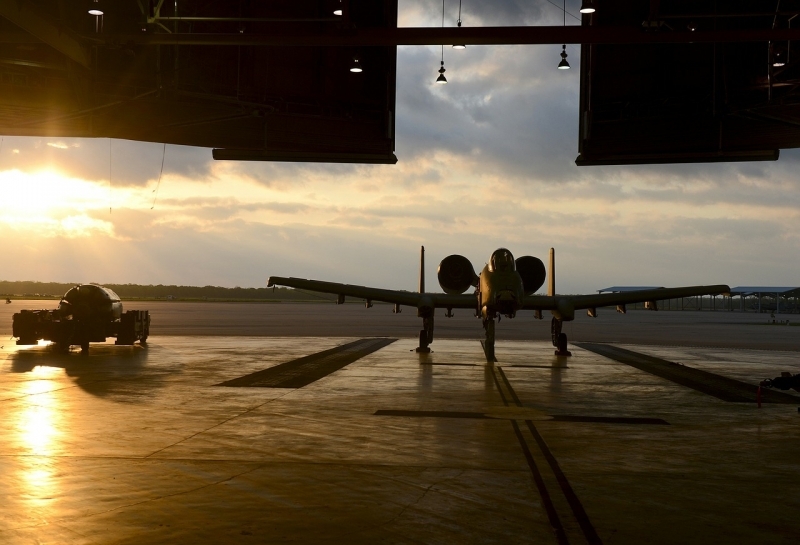 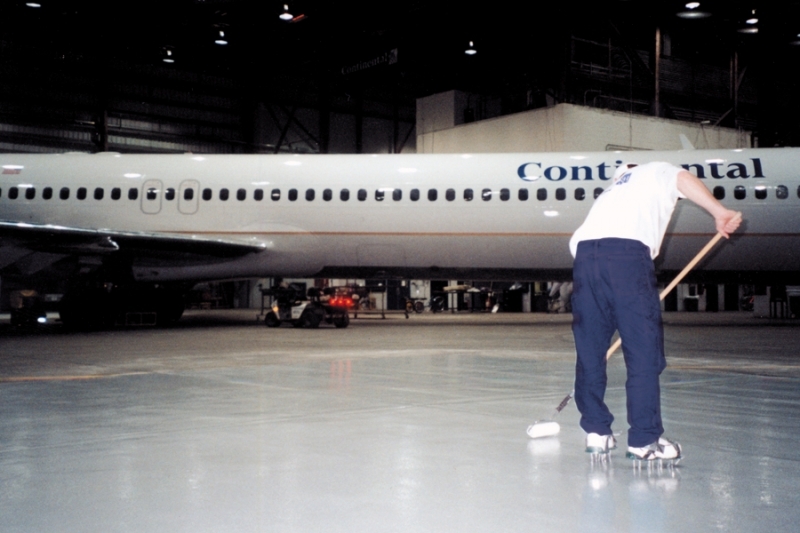 We have developed proven systems that overcome the challenges of aviation, transportation, and shipping facilities across America. 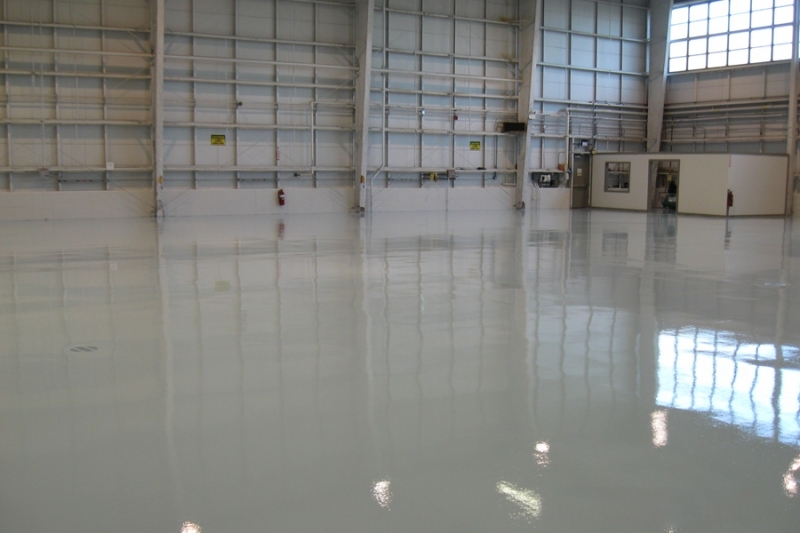 Safety – With consideration for high traffic and high point loading requirements, our systems are designed to be slip resistant and yet suitable for repeated cleaning and sanitizing. 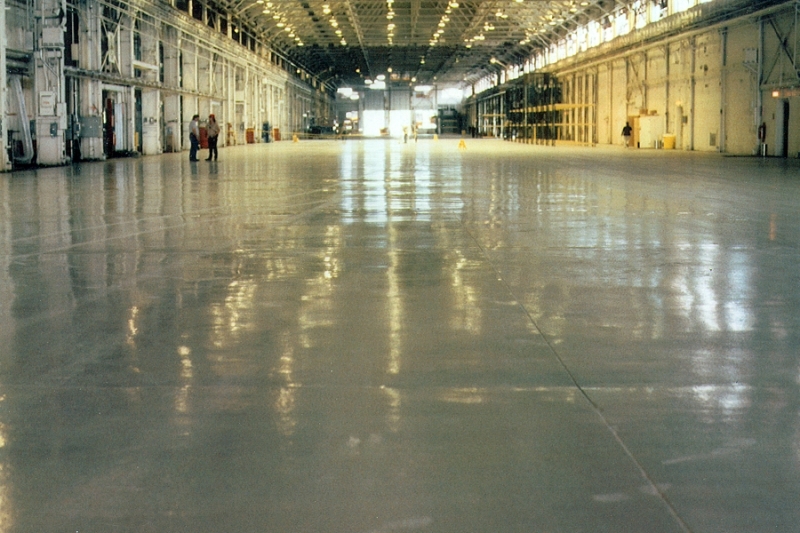 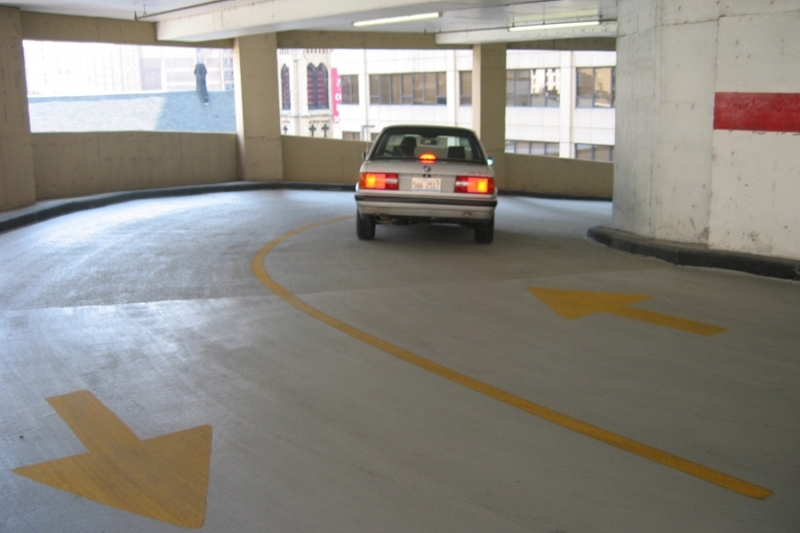 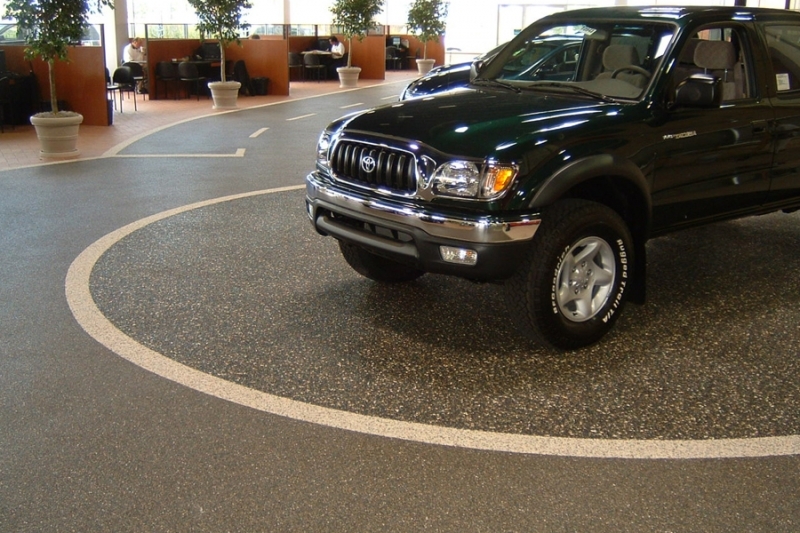 Decorative – Prime Coat Coating Systems offers a high-build system that also fulfills management design requirements.